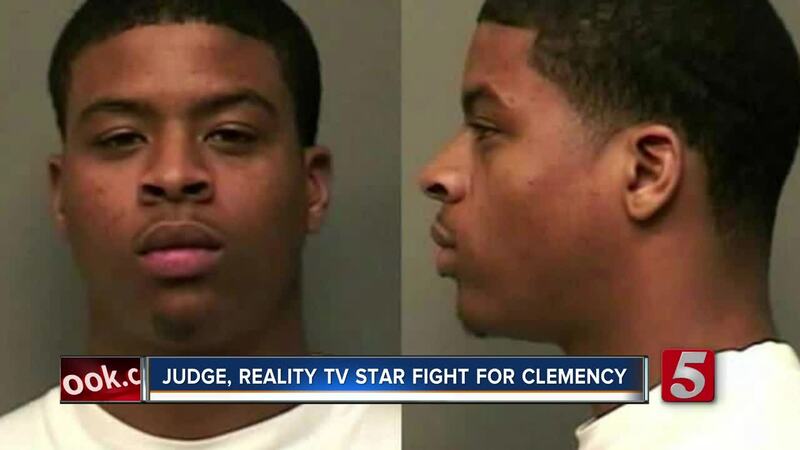 The former federal judge who wants clemency for a Clarksville man he sentenced for drug-related charges has the support of popular reality TV star, Kim Kardashian. Judge Kevin Sharp said the life sentence of Chris Young is "cruel and unjust." Despite his initial concerns, the judge's hands were tied because the sentence was mandatory. Young had two prior drug-related convictions when he was 18 and 19 years old. Under the federal three-strikes law, a third conviction meant an automatic life sentence. "The discretion is taken away from judges because it's mandatory that you impose that sentence. To me, it was shockingly harsh for what had happened," Judge Sharp said. In 2014, Chris Young was sentenced after being convicted of conspiracy to distribute cocaine, attempted possession of cocaine with intent to distribute, and possession of a firearm in furtherance of a drug trafficking crime. 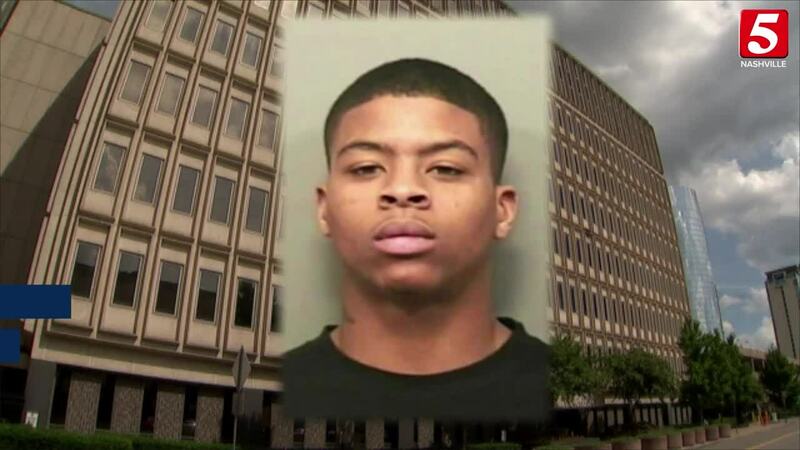 Officials with the Montgomery County Sheriff's Office said Young's record consisted of other charges including weapon and aggravated assault charges with an active arrest warrant. "I've thought about it a lot over the years since, a seven or eight-year sentence max is probably what he deserves," Sharp suggested. The judge left the bench last year and has publicly questioned the criminal justice system. He admitted there were other cases he thought had harsh sentences. This week he visited the White House for a roundtable meeting to discuss the clemency process with several people including Ivanka Trump, Jared Kushner, and Kardashian. Kardashian also expressed helping out Young on the podcast "Wrongful Conviction." She heard about his case through his attorney Brittany Barnett. She also represented Alice Johnson, the Memphis woman Kardashian helped advocate to be released from her life sentence following a first-time, non-violent drug offense. "It's really important that she's involved. She has this platform that people listen to what she has to say," he said. Sharp spoke to Young as recent as this week. Barnett said she remains hopeful for her client's future.